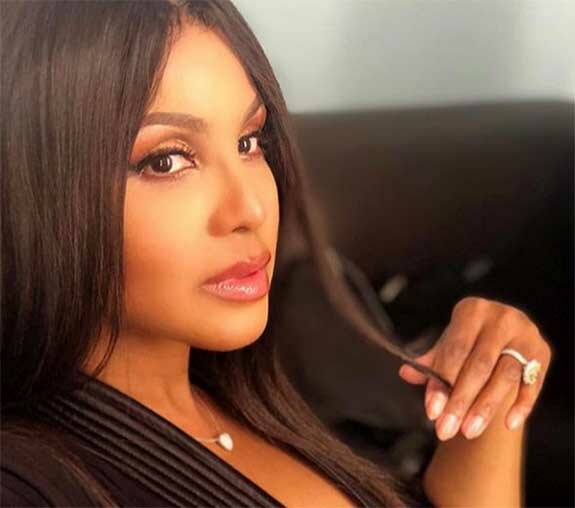 Singer Toni Braxton is hoping that one of her 2.8 million Instagram followers knows the whereabouts of “Bonnie,” the Grammy-award winner’s $5 million, 10-carat canary yellow diamond engagement ring. On Twitter, she wrote, “Hey everyone, @delta located my LV Train Case! Yay! Unfortunately most of my jewelry items are missing…including MY ENGAGEMENT RING! Whoever BORROWED it… PLEEEASE return it!!!! I promise, no questions asked! It’s fair to assume that Bonnie made that trip, as well, and she was properly secured on the performer’s finger or in her carry-on bag.